In Madeira you will find a very special form of transport, the ‘Monte sledge’ made of basketwork. It’s an unmissable experience. One of Madeira Island most famous attraction are the famous sledge rides. These cars are made of wicker and wood, and has two seats. These sledges are powered by two carreiros, or sledge drivers wearing white uniforms and straw hats, who control this mean of transportation by making use of their boots as brakes. 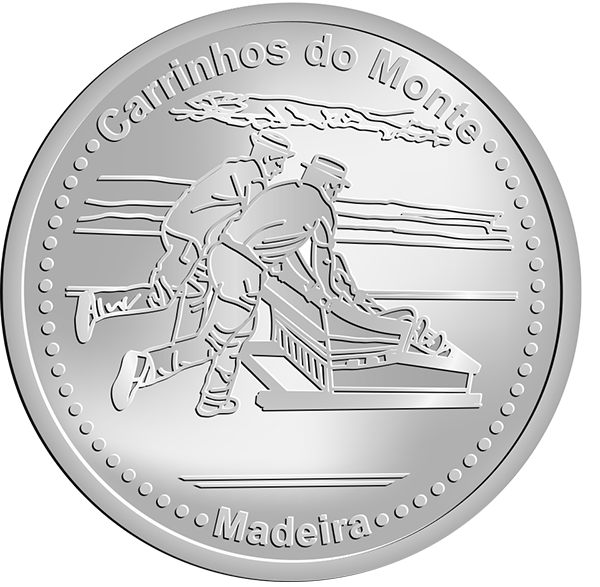 This journey takes place between Monte and Funchal and is done in about 10m. in a distance of 2 km, providing tourists with an experience filled with pure emotion.